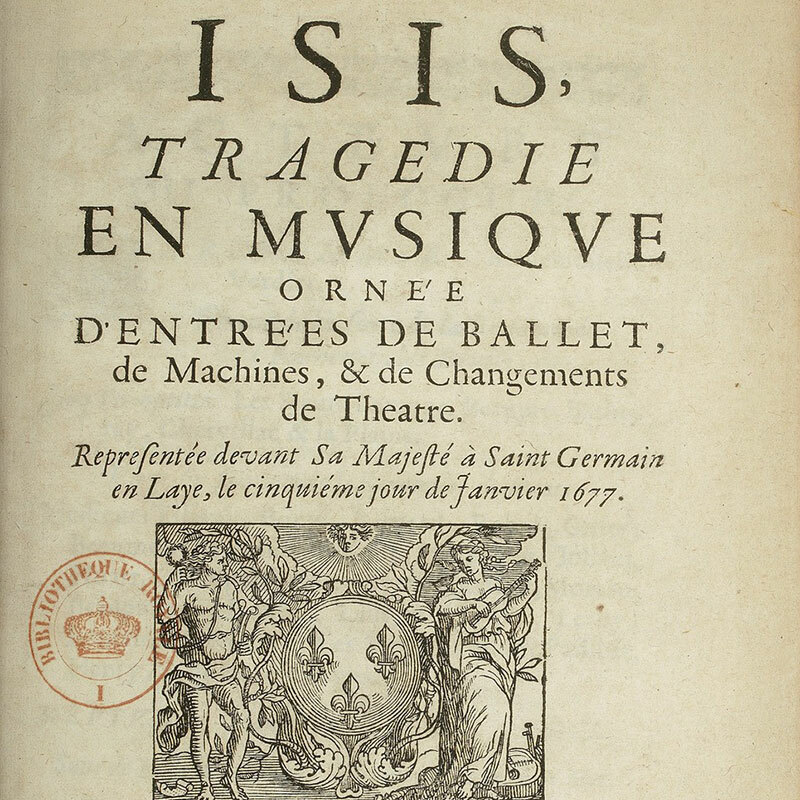 ragédie lyrique in 1 prologue and 5 acts, created the 5 January 1677 at Castle of Saint Germain-en-Laye. Libretto by Philippe Quinault, from the «Metamorphosis» by Ovide. 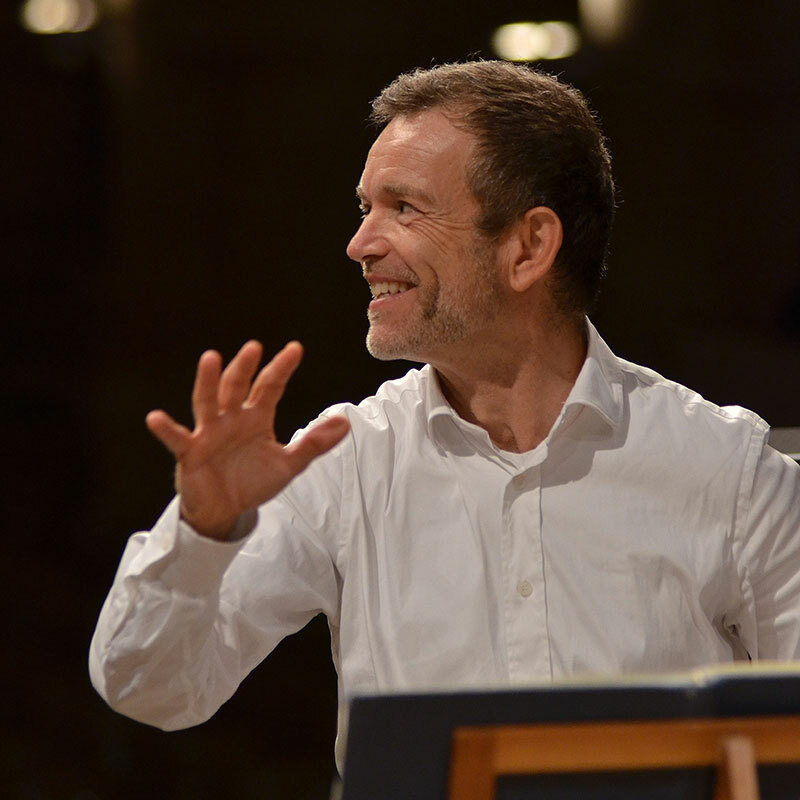 We continue the Lully opera cycle with the conductor Christophe Rousset performing Isis, Lully’s 7th opera, in collaboration with Les Talents Lyriques. This masterpiece is rich with wonderful parts like “lament for Pan” in act 3 or the famous tremolos choir (which is said to have inspired the frost scene in Purcell’s King Arthur). 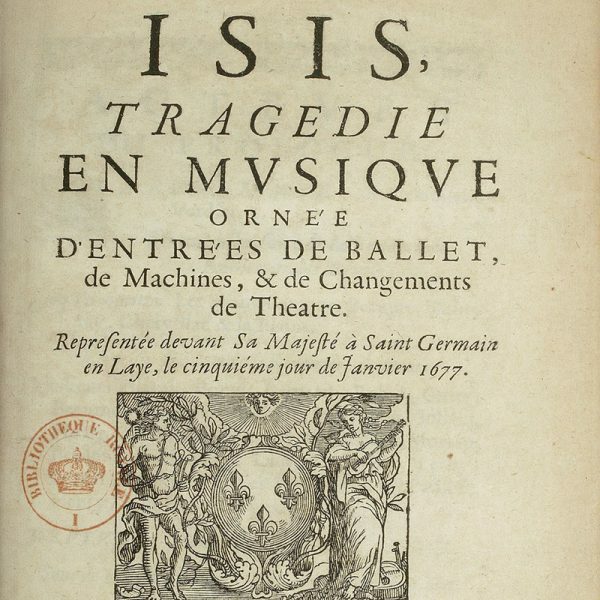 Isis has a reputation for being a ‘musicians’ opera’. 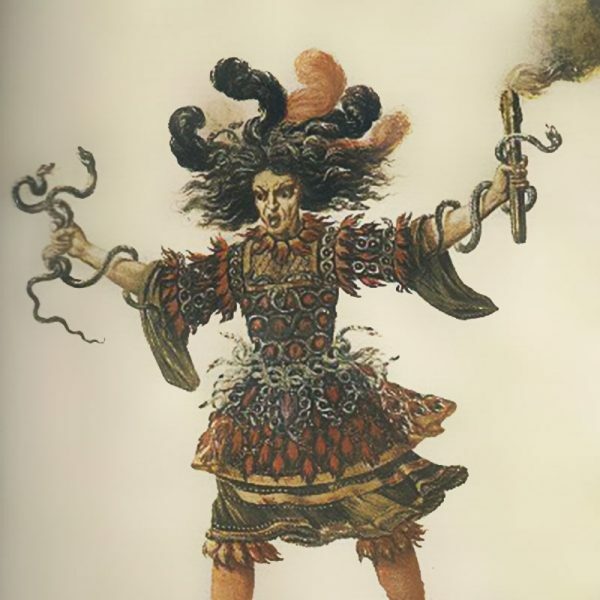 In this opera the principal character starts out as the nymph Io but ends up as the Egyptian goddess Isis. Her beauty has made her irresistible to Jupiter, and even though she prefers to remain faithful to her lugubrious lover Hierax she incurs the wrath of Jupiter’s wife Juno, who subjects her to various vindictive torments. The situation is resolved by an extraordinary reconciliation between Jupiter and Juno, in which they both pledge to change their ways and to reprieve Io by means of her transformation into Isis. Want a discount? 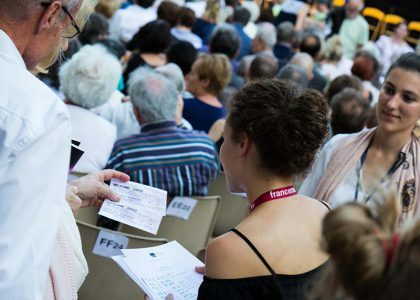 Become a member by purchasing Nous soutenir! – Only the 1°, 2° and 3° series are numbered. – We regret that tickets cannot be exchanged or refunded. 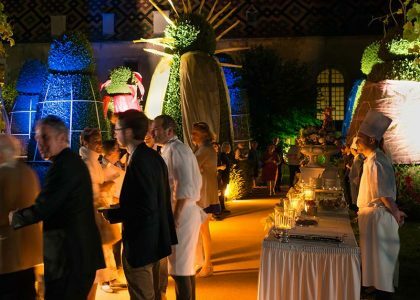 – The program is given with reserve of modifications.